14779/16000 2.704 games bought on Steam. 2.746 games listed on AStats. 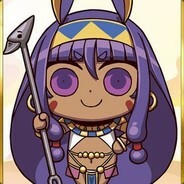 525 achievements from removed games. 102 keys given away through giveaways. 62,7 hours played last 2 weeks.